Pecan Paradise | Louisiana Grown | Real. Fresh. Put marshmallow cream and kisses in a large bowl and set aside. In a saucepan, combine sugar, milk, and butter. Bring to a boil and cook for eight minutes. Pour over marshmallow/chocolate mixture and stir until blended well. 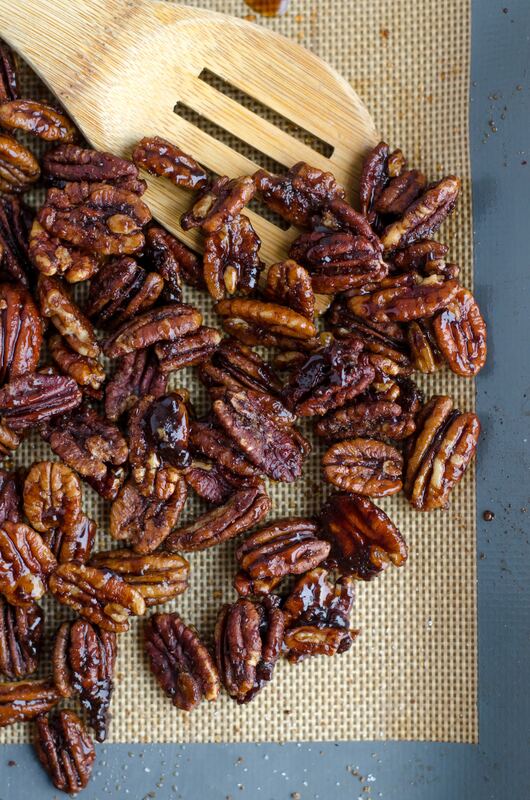 Stir in pecans. Drop by the spoonful onto waxed paper. Makes 3 or 4 dozen.